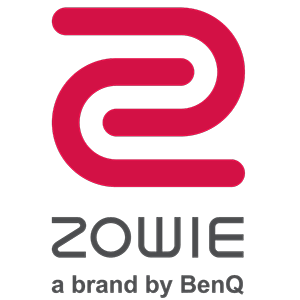 Since the BenQ take over of 'Zowie', a brand with a great reputation amongst gamers, they have gradually been compiling their own line of gaming products for the market. Of course, as BenQ are more known for their displays, it makes sense to have a more targeted series of monitors specifically for gamers and the XL series is just that. Aimed at PC gamers, the XL2720 e-Sports features a flicker free, 27" TN panel @1920 x 1080, with a 1ms response time and 144Hz refresh rate. It is also certified for NVIDIA 3D Vision 2.0. Connectivity wise, it has a whole load of options including a Displayport and 2x HDMI, as well as 1x upstream USB and 3x downstream USB ports. The panel is mounted on a large stand which can tilt 45° left/right, and -5° down, and +20° up. 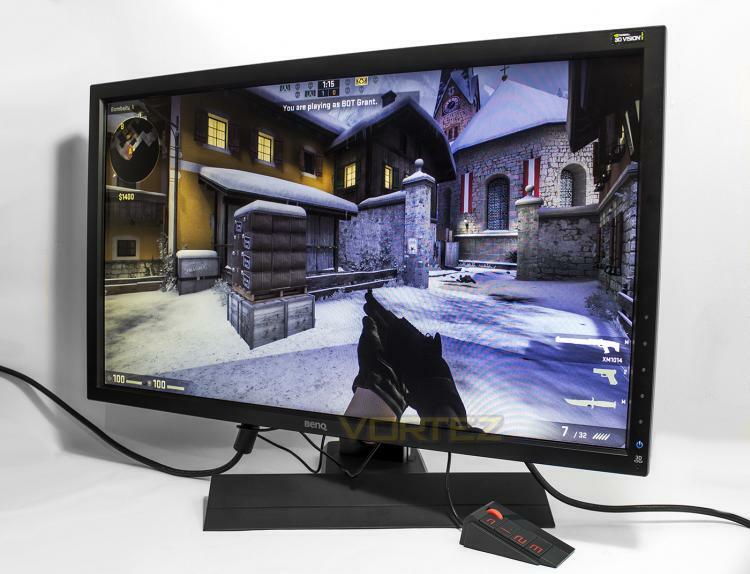 Using just your hand, you can adjust the height of the monitor from as low as the base and up an additional 140mm. For productivity, the stand also rotates 90° for portrait mode too. So other than its responsiveness, what is a 'gaming monitor'? Well it seems BenQ are expanding how we thing of gaming monitors, from the outset, there is a headset holder built into the stand. Then, there is the S-Switch, which is like a mouse for your display with various keys. It enables fast, on-the-fly adjustments to the display properties, and 3x hotkeys for instantly changing between settings/profiles which can be customised for different purposes or games. Other built in technologies get a worth while mention too, including the 'Black eQualizer', which automatically balances dark areas of the screen without overexposing other areas, ensuring you get detail and clarity from everywhere. This is shown to be able to reveal details in dark shadowy areas where enemies could otherwise be hiding.